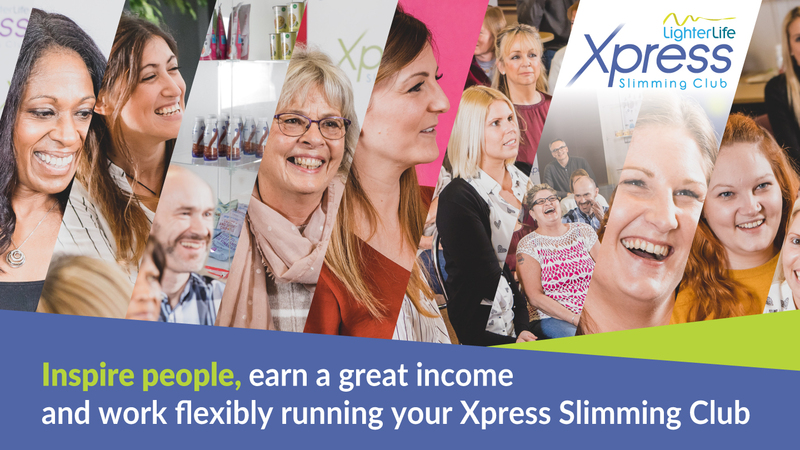 We’re making our life-changing weight-loss programme available to more and more people with our new Xpress Slimming Clubs – the first national slimming club to be launched in the UK and Ireland in 50 years. Xpress is run by our franchisees, and that’s where you come in. Our franchisees have already helped more than 400,000 people for over 25 years to lose weight and live healthier lives, doing the things they want to do and becoming who they really want to be. 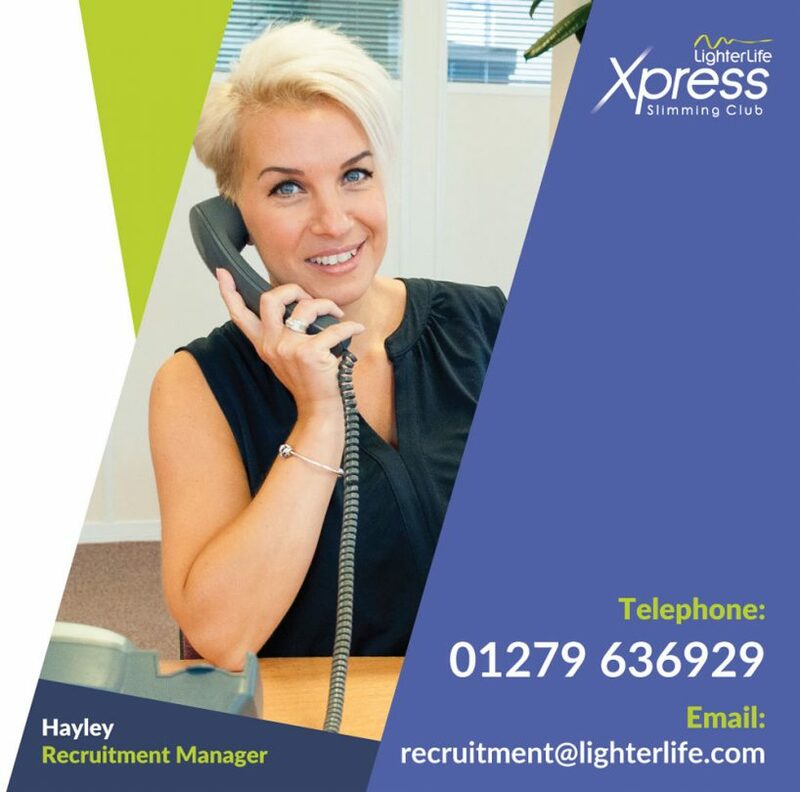 Our comprehensive training and support will provide you with the skills to start, develop and grow your Xpress Slimming Club and be part of the fastest growing franchise in the UK. It’s your golden opportunity to enjoy a financially and emotionally rewarding career. Join one of our free webinars to find out more about the Xpress Franchise opportunity from the comfort of your own home.